Mug of the Atlético Madrid has a perfect size for beer or coffee. Measures: 3.7 x 3.1'' in diameter. 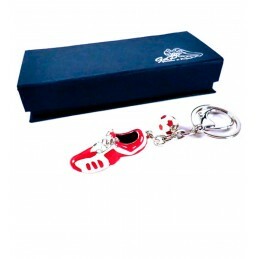 It comes in clear box and is an official product of Atlético de Madrid.